Last fall, we wrote a blog post about our 10 favorite Christian apparel snapback hats. You guys definitely have good taste, and we’re proud to say that we’ve driven a lot of traffic to some great Christian brands to check out their gear. This year, we’ve discovered some other great Christian snapbacks that we thought we’d share with you…so here’s another top 10 list of some of our favorite Christian snapback hats. Enjoy! 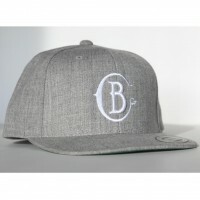 This gray logo snapback from Barnabas is available for $32. 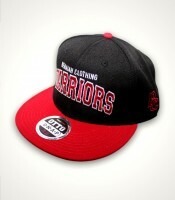 This Warriors snapback from Benaiah Clothing is on sale for only $10. 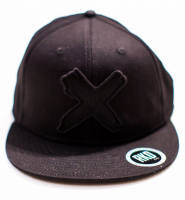 This CXXII Apparel Flag Cross snapback is available for $20. This black “End It Movement” snapback is available for $20. This ash gray runners cap from Glorified Supply Company is available for $30. 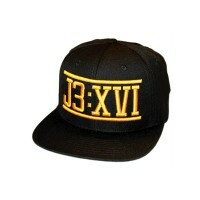 This black and gold snapback from J3:XVI is available for $28. This green snapback with the Hebrew word “SAVED” from Live Forever NYC is available for $35. 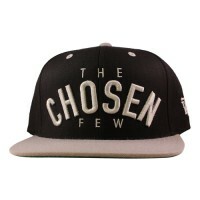 The Way Brand’s “The Chosen Few” snapback is available for $28. Buy One of These Christian Snapbacks Today! I know what you’re thinking. “I gotta get one of these sweet Christian snapbacks.” Check out the links below! Did We Miss Any Snapbacks? 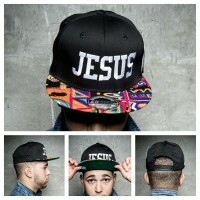 Drop us a line and let us know if we missed any noteworthy Christian snapbacks!